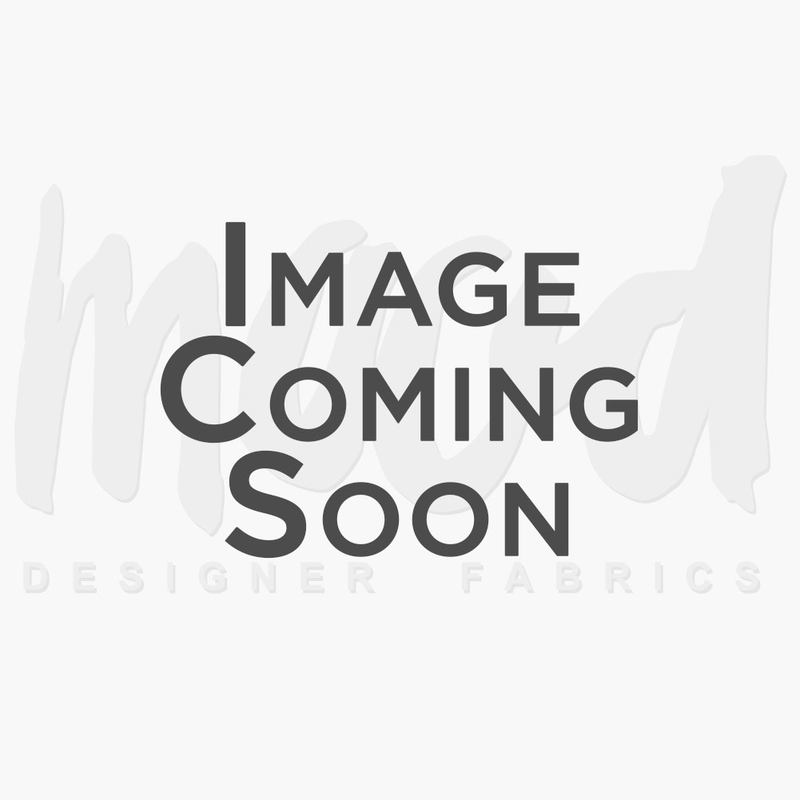 You will earn 469 Mood Points for purchasing this product. It's finally here! 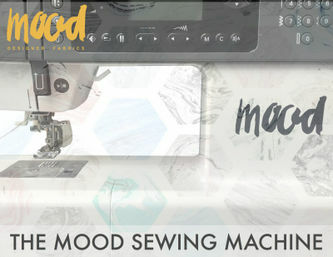 Presenting our very own Mood Brand Lia Sewing Machine. 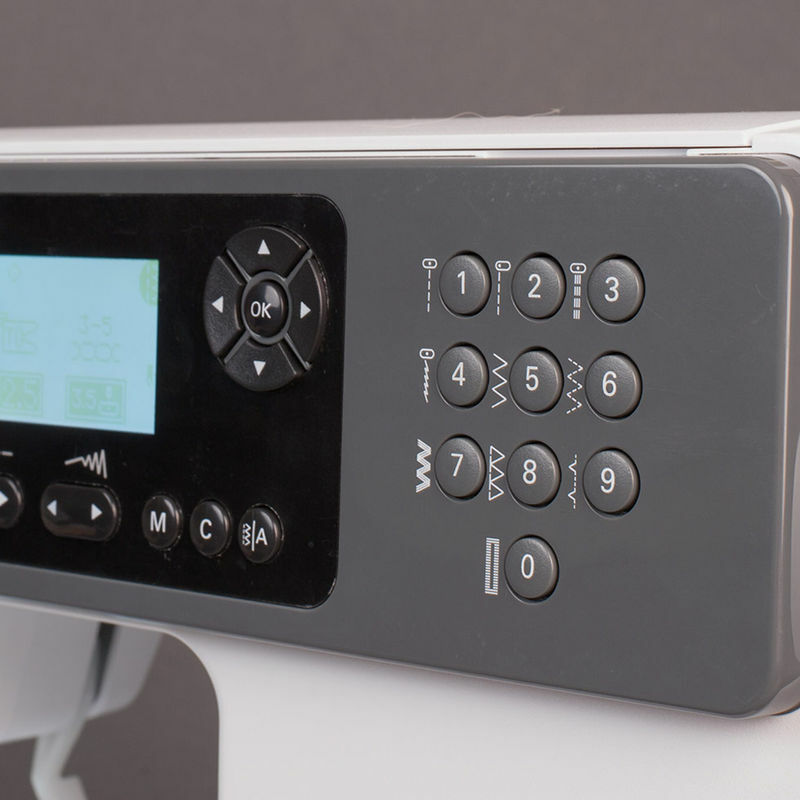 These electronic sewing machines come with a LCD screen, an all purpose foot, a zipper foot, a buttonhole foot, an overcasting foot, a blind hem foot, a satin stitch foot, a button sewing foot, three bobbins (with one already filled), an edge quilting guide, a large and small spool holder, spool pin felt, three needles, a brush, a seam ripper, screw drivers, a soft cover and more. 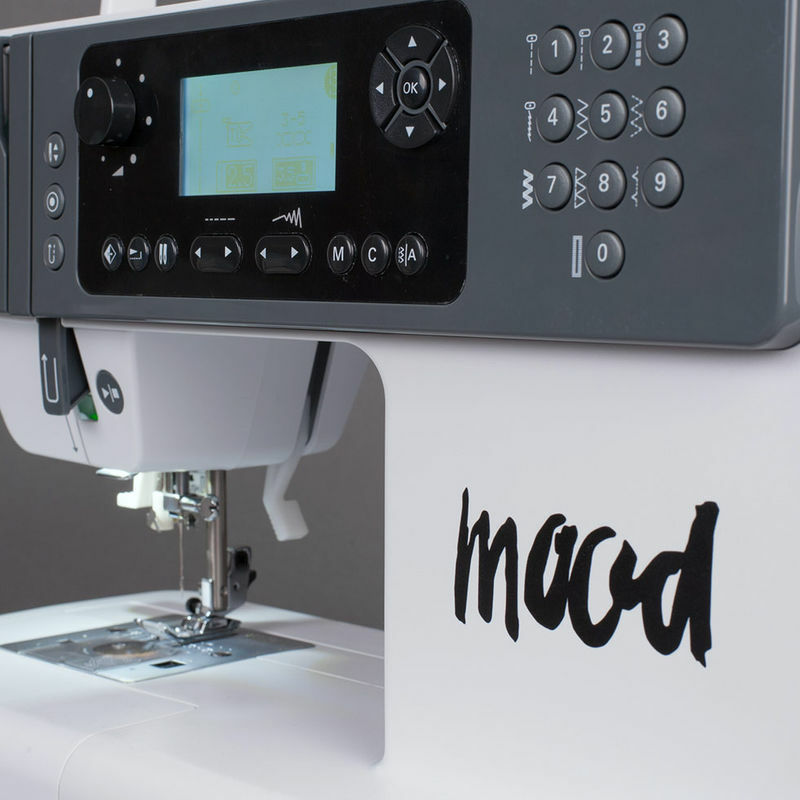 Proving a diverse array of over 400 basic, novelty and embroidery stitches/patterns, this machine is perfect for both the skillful and novice sewers. 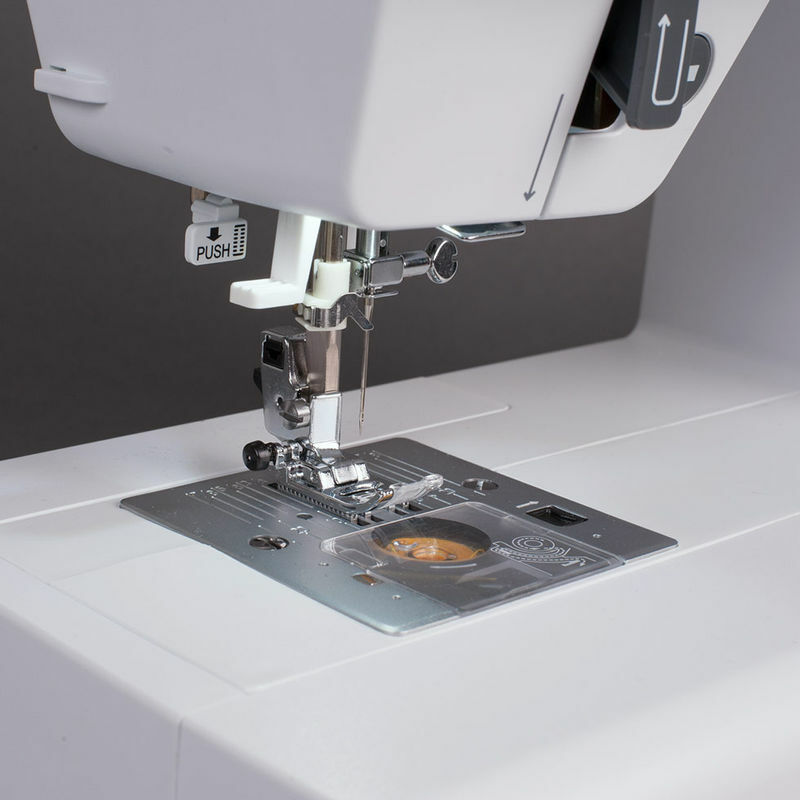 Complete with a manual providing detailed instruction not only on every aspect of this machine, but with instruction on how to complete basic sewing tasks as well. 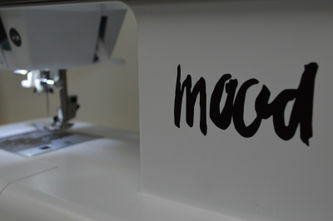 Features enhancements such as warning messages when your bobbin is low or when the upper thread is broken. 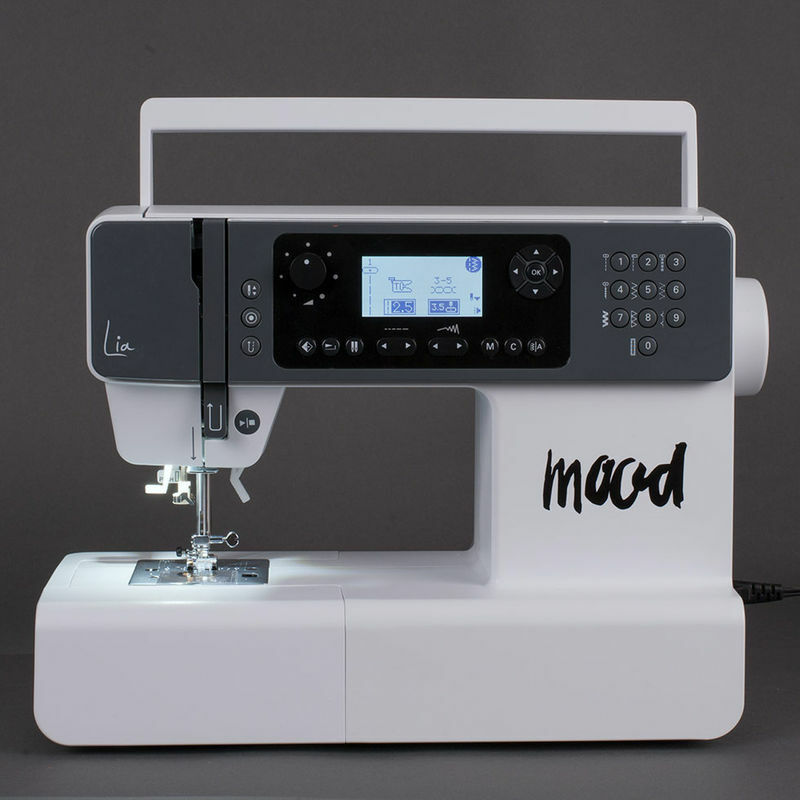 Can be used to sew leather, heavy wool, cotton, knits, etc.